The perfect lot to build your dream home right here in The Preserve at Crooked Creek, a deed restricted community. 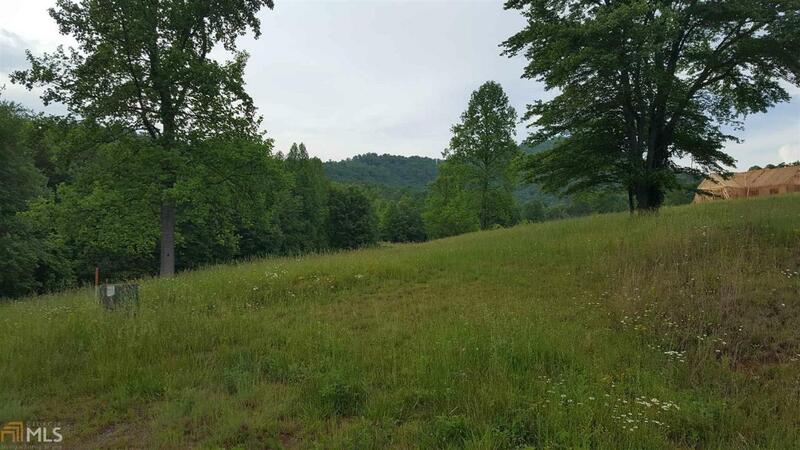 This quiet premier subdivision is conveniently located just outside of Young Harris between Hiawassee and Blairsville. Close to Brasstown Valley Resort and Spa, Lake Chatuge, The Ridges Marina and Hayesville, NC. Underground utilities, year round mountain views without the steep and winding mountain roads.